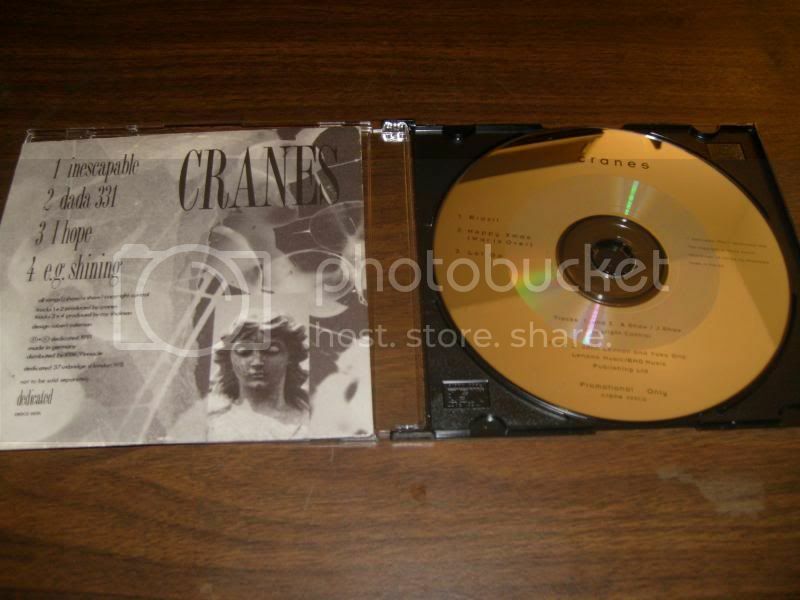 I've got a couple extra Cranes rarities for sale. $5 each or $8 for both, plus shipping. Accept paypal. Ships from Minneapolis. Member here since '05 and I have 100% ebay feedback, username "vestcoat". Thanks! Just bought the Ancienne Belgique promo the 2 weeks ago via e-bay..... sorry!